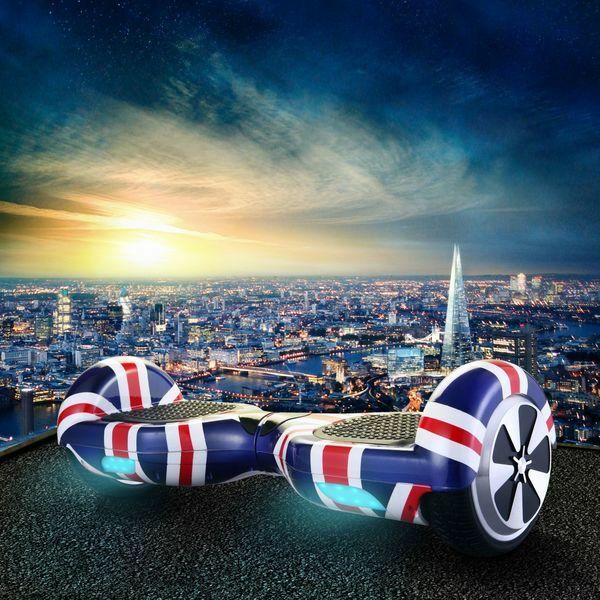 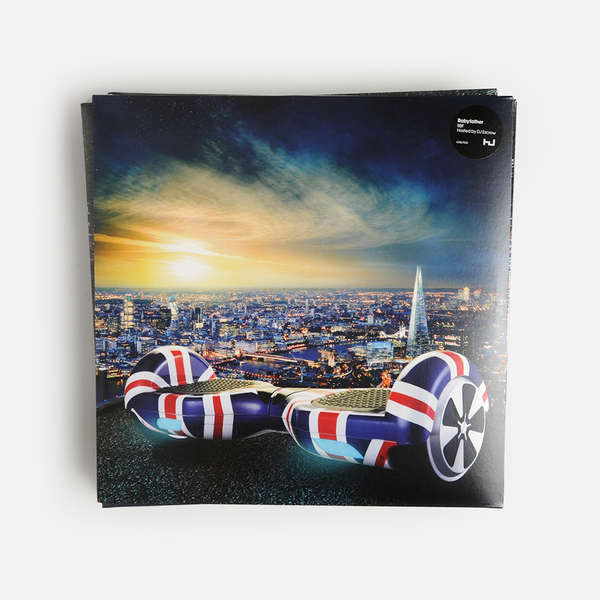 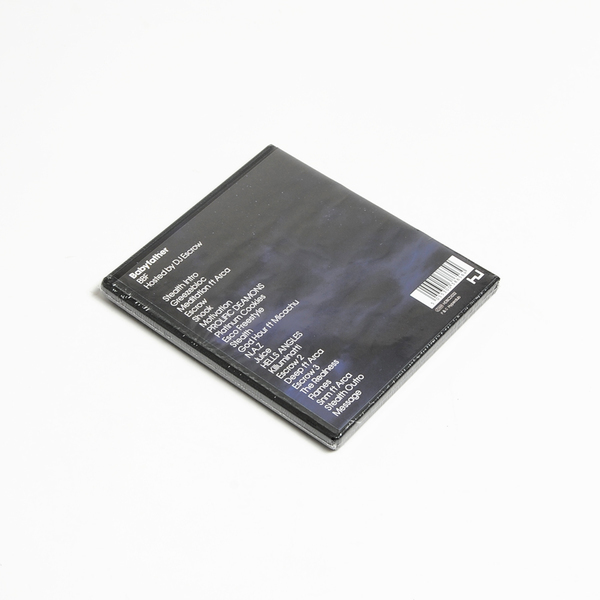 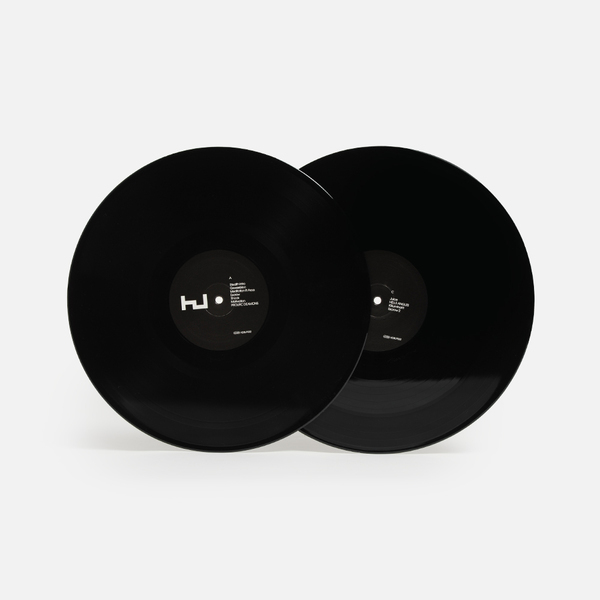 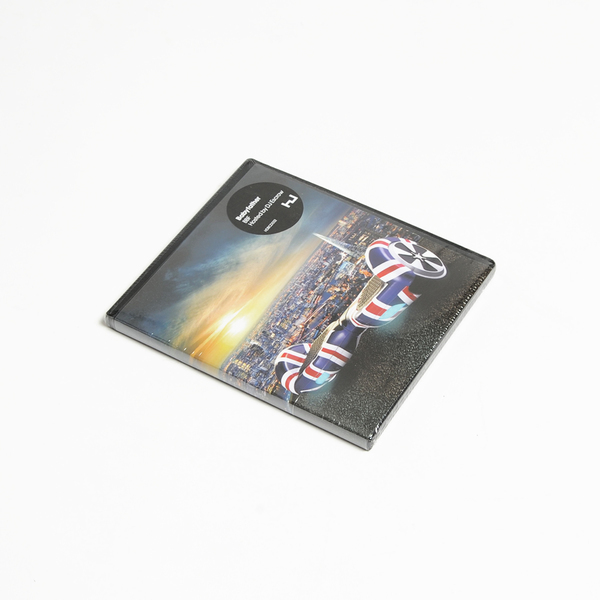 Fronted by that image and opening with the most unsettling, unrelenting mantra “this makes me proud to be british”, set to harp, leisure centre noise and bleeping mobiles; Dean Blunt’s got us by the gullet with his debut LP as Babyfather. 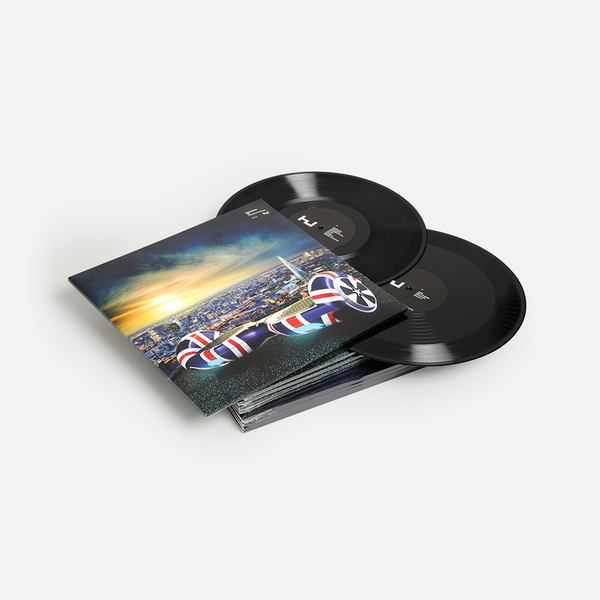 Essentially BBF - Hosted by DJ Escrow is a definitive UK hip hop album of the decade so far; a shadow-play of paranoid & surreal atmospheres, ambiguous juxtapositions, upfront infidelity and playful/dreadful intentions that perhaps best reflect street-view observations of the knackered, profane, pagan and pointedly archaic in contrast to supposedly progressive national values and the schizoid political and artistic double-speak of the “elite”. 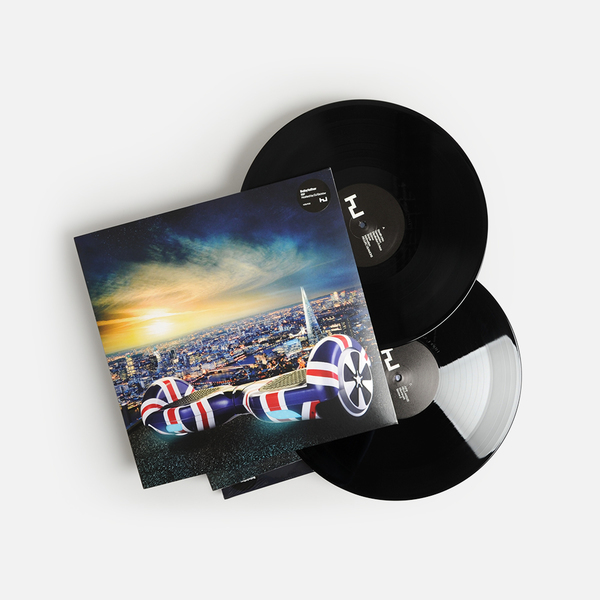 We haven’t a clue who DJ Escrow is - quite possibly Blunt’s Quasimoto-style sped-up alter-ego, maybe his boy from home - but he’s crucial to the album; like some pop-up avatar or liminal interpreter reporting back from the zones, culminating in a passionate monologue calling for unity that’s actually undermined by the fact his voice is accelerated to cartoonish levels - perhaps as many view the situation anyway. 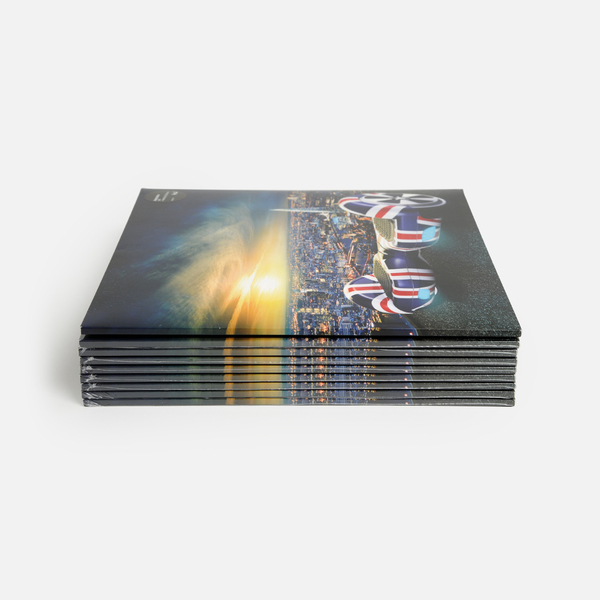 Peel back that shiny nike lacquer of FX tho, and you’re faced with a deepening identity crisis dealt with in the best blend of irreverence and well-meaning intent that’s really messing our heads right now. 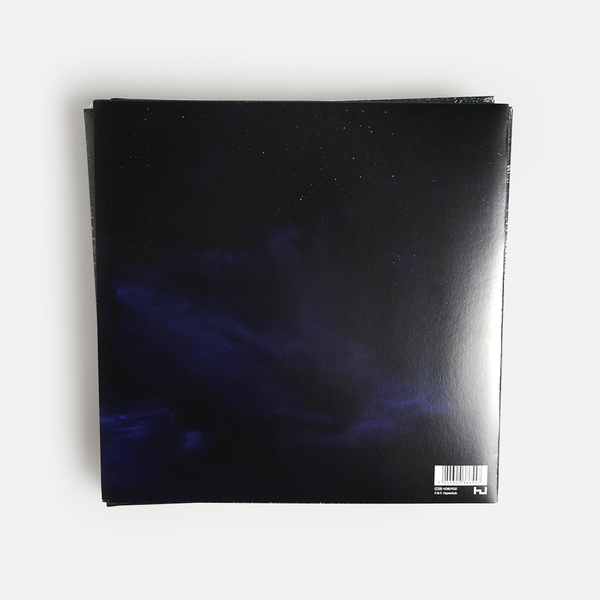 To be honest we’re no wiser at this point than we were before hearing the album, but we definitely felt something strange in there that’s going to linger.